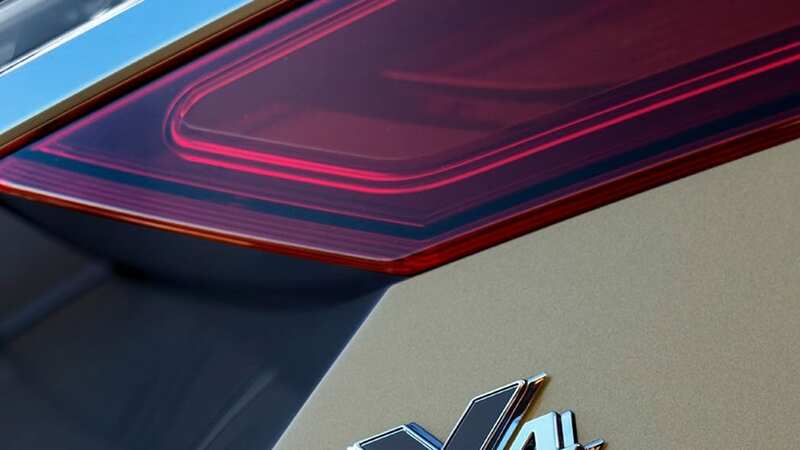 It'll probably have quasi-CUV styling like the Volvo V60 Cross Country. 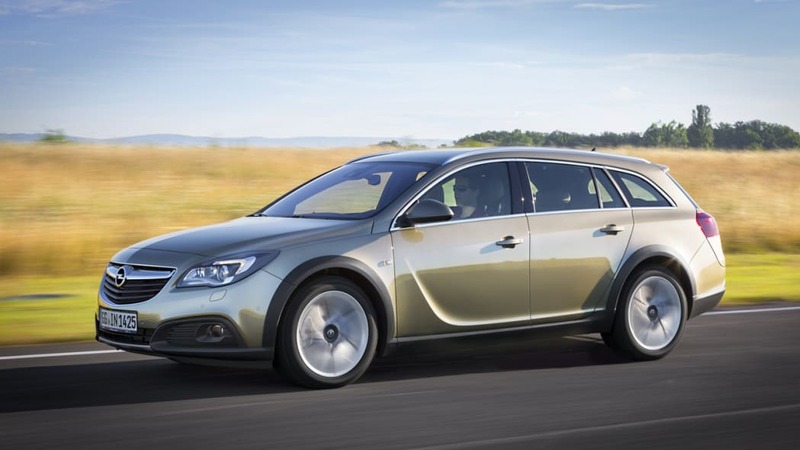 Rumors about a possible Buick Regal wagon have come and gone for the past few years, and today we have another one. 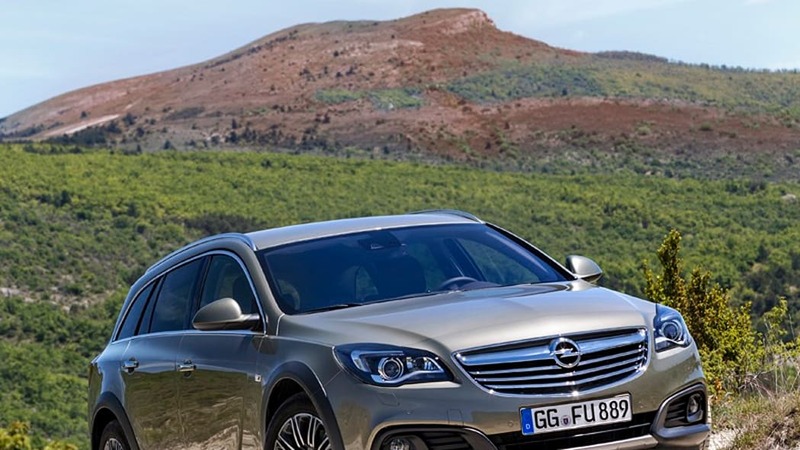 A friend of Autoblog recently let slip that Buick is talking with customers and running focus groups of a new car against the Acura TSX wagon and an unnamed Volvo wagon. 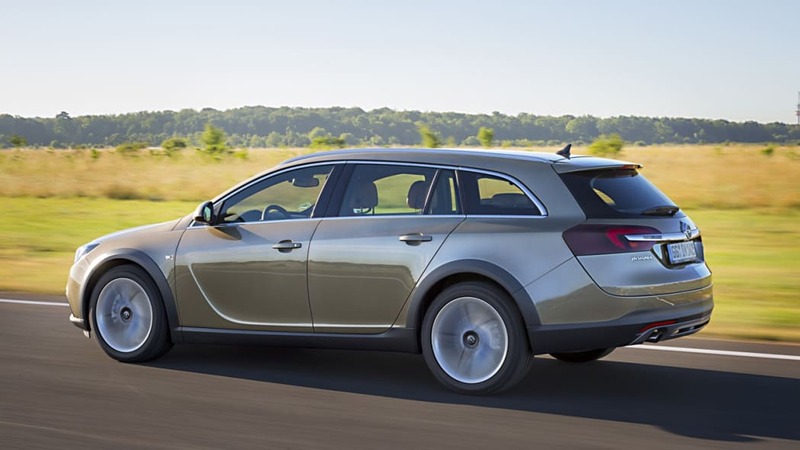 Of course the Buick model being used in the focus groups wasn't mentioned, but the Regal is the only Buick in the lineup of comparable size and with a wagon version overseas. 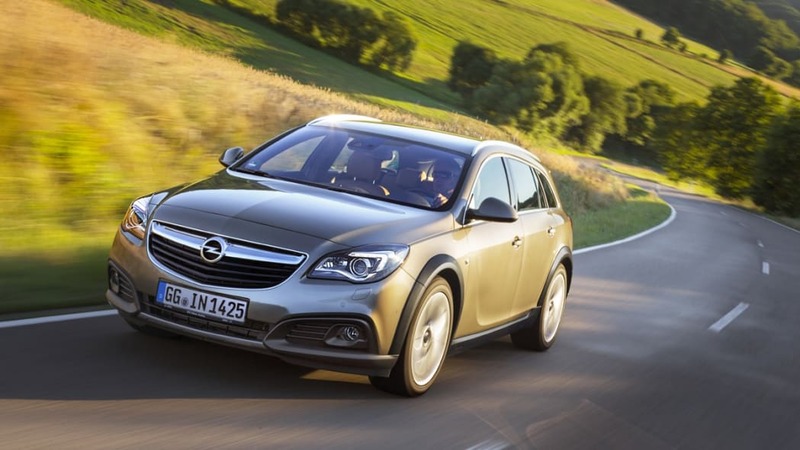 Plus, we've heard that Buick told dealers a wagon is in the works at a meeting a few months ago. 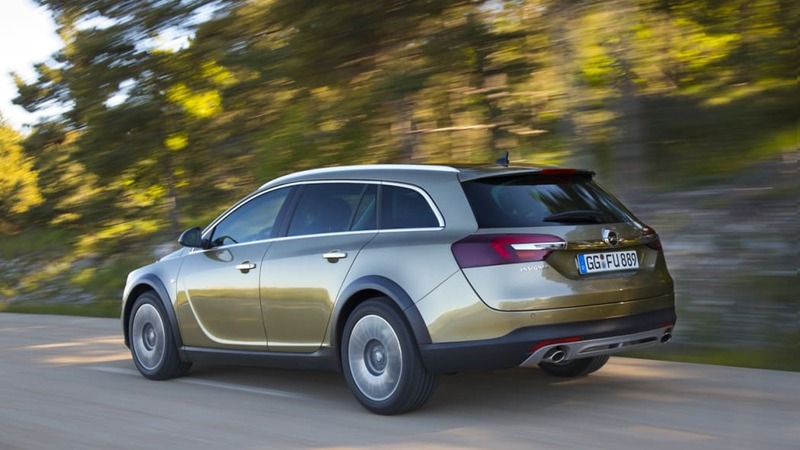 We reached out to Buick for comment, however no details were given. A Buick spokesperson told us, "By the end of 2017, we'll be revealing three more new models for a total of seven new Buicks in just 24 months." Of the seven new models, four have been launched: the Cascada, Encore, Envision and LaCrosse. Looking at Buick's current line-up, that leaves three models that haven't been updated yet: the Enclave, Regal and Verano. This is where a Buick Regal wagon could come in. We know the Enclave is definitely getting a replacement. The large crossover market is huge and GM has a platform for it. We're also expecting a new Regal sedan to come out next year. The Verano, however, is unlikely to see another generation. If the Verano goes away, that leaves an opening for a new Buick model. 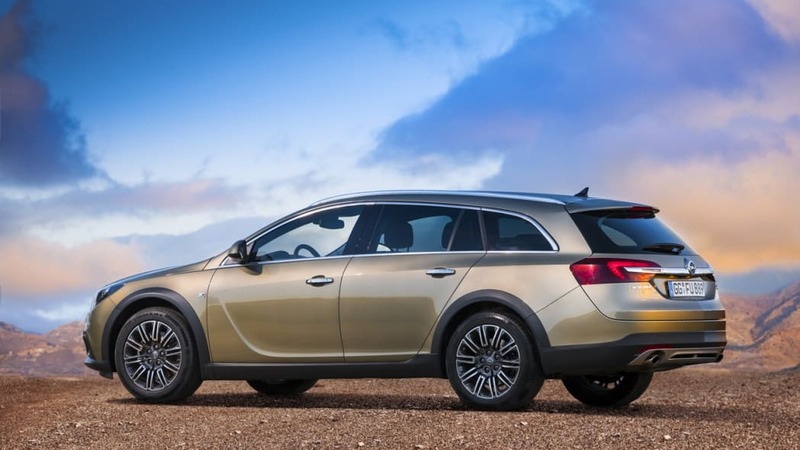 Rather than another sedan, Buick probably wants more crossovers, as the company said it expects its current line-up to bring in 70 percent of its sales. It could very easily add another CUV to the line-up by giving the Regal wagon the Volvo Cross Country treatment. 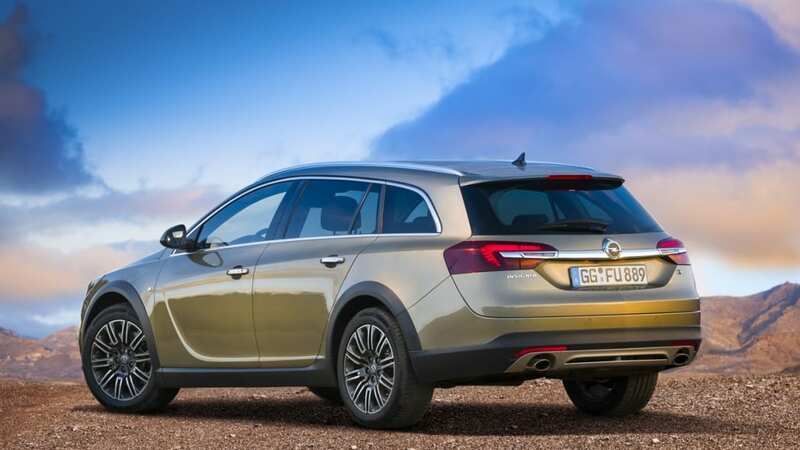 Raise the ride height, gird it with plastic fenders and bumpers, and give the wagon a trendy name like "Tourx" or "Regal Tourx," which the company has already trademarked, and Buick's newest crossover is ready to go. 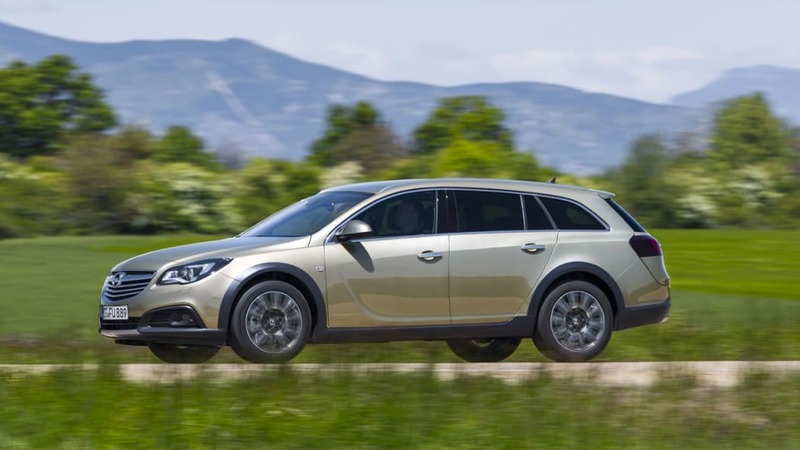 In fact, GM has effectively already done this to the Regal's German sibling, the Insignia, in the form of the Insignia Country Tourer, pictured above. 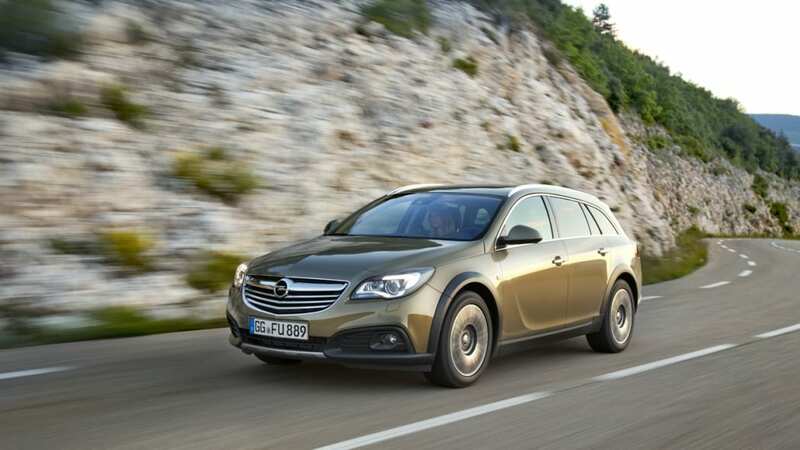 In summary, a CUV-like wagon could give Buick a trendy car in a hot class for a minimal investment. 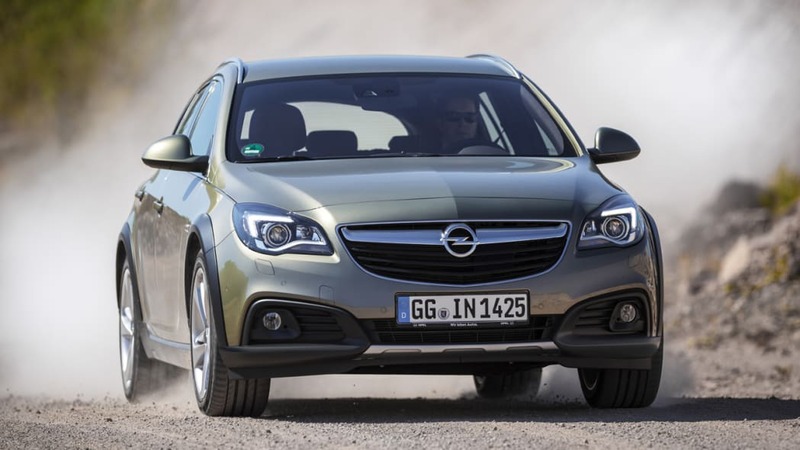 It would even provide Buick with a model that has no equivalents elsewhere in the GM stable, giving the company a bit more distinction. 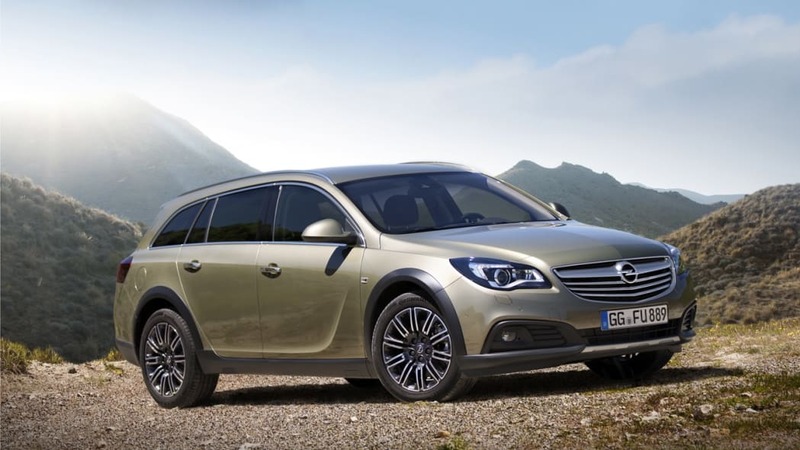 If the company does bring us a wagon version of the Regal, we would expect to see something next year, possibly with the reveal of the normal Regal variants.